As we all expected, Apple finally announced its high-level plans for a subscription video service, called Apple TV+, marking the company’s biggest push into the streaming Network. However, Apple didn’t have a ton of details to reveal about the product just yet. 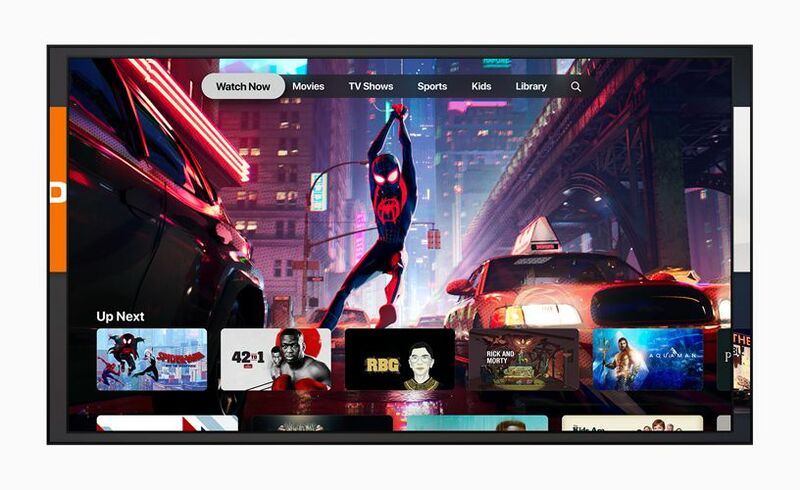 We know it’ll work in the TV app for iOS and Apple TV, on the Mac via a forthcoming TV app this fall and on smart TVs that can now run Apple’s software. The introduction of Apple TV Plus, which the company says will become “the new home for the world’s most creative storytellers featuring exclusive original shows, movies, and documentaries” was led by a video featuring Hollywood director Steven Spielberg and stars attached to the shows that will help shape Apple’s service. The announcement was further detailed by Tim Cook, shedding more lights on every single detail about the service that is expected to lunch across the globe in over a hundred (100+) countries. According to Tim during the event held at Steve Job’s Theater, Apple is expected to spend $2 billion this year on original content that it hopes can stand toe to toe with shows from Netflix, Hulu, Amazon, and others. But it’s got some catching up to do (Netflix is spending billions more in 2019), and the company didn’t show trailers or clips for many of the projects it went over, as a good number are still in the works. It did show a short video montage featuring several shows, however. Apple flexed its star power today: stars who revealed their projects include Oprah Winfrey (who is making two documentaries); Reese Witherspoon, Jennifer Anniston and Steve Carrel (who formally introduced The Morning Show); Alfre Woodard and Jason Momoa (who announced a post-apocalyptic show See); Big Bird and another Muppet-type character and many more. Towards the end of the presentation, Apple showed off a slide with dozens of more A-listers who’ve signed on to make shows and movies with the company. The whole drama around whether or not Apple had made enough partnerships with existing media companies to go along with its own original service appears to have been completely sidestepped. 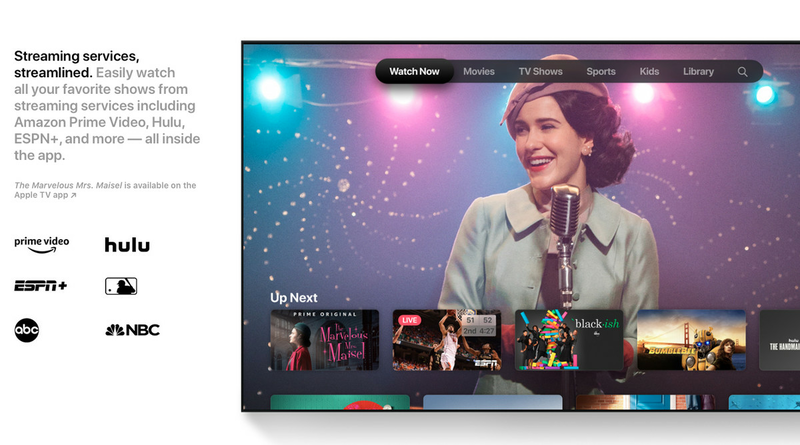 Apple announced an upgrade to its TV app called “Channels” which basically is another attempt at aggregating all your content from your cable subscription and any premium services you pay for all in one app. Lastly, if you are making plans for the new service already, then you may want to take a ‘chill P’ as the company is yet to announce the price of the streaming service. Although so far, rumors have it that subscription on the streaming service will be exclusive to your choice of program, adding that an exclusive $10 charges will be charged for the likes of HBO, Showtime, and Starz respectively. If the rumors are eventually found to be genuine, then that will be a lot of costs to be incurred on the platform, however, it will be based on your choice of programs.